PolyMem QuadraFoam PolyMem belongs to the innovative class of adaptable wound care dressings called QuadraFoam. No other dressing combines these four key wound healing capabilities; cleanse, fill, absorb, and moisten, into one formulation. 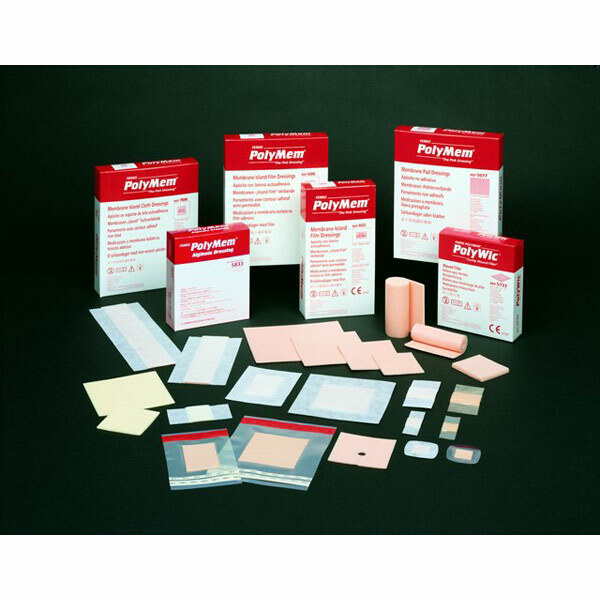 PolyMem can be effectively used on most common wound types.